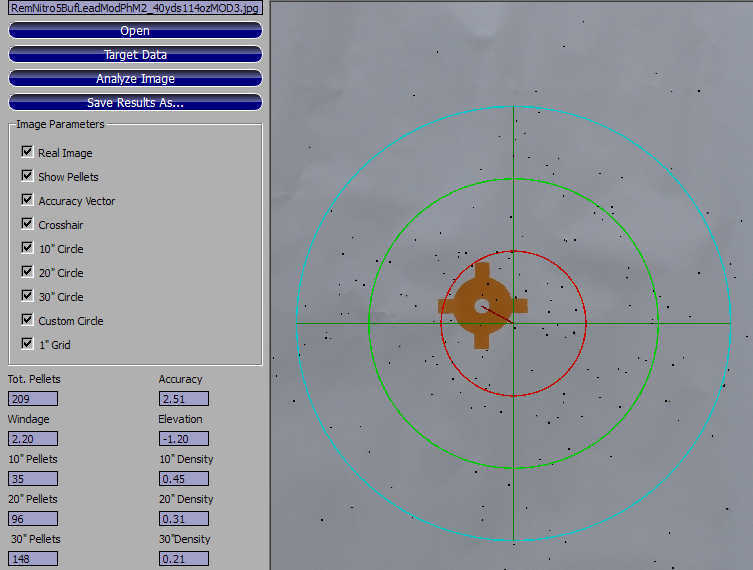 This is an example of my inaugural test of the Target Telemetrics Turbo Target and their shotgun pattern analysis software, called Shotgun Analyzer. Using a Benelli M2 20 gauge along with a Trulock Precision Hunter Modified Extended choke tube, I gave it a brief go at a laser-verified 40 yards. For best results, you'll want to attach your target so it is perfectly flat onto cardboard that is as large, or larger than the 46 x 40 inch Turbo Target itself. 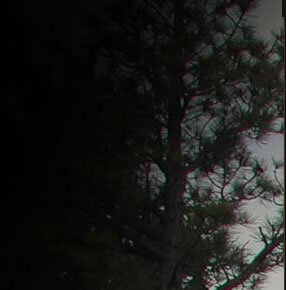 The software needs to read the registration marks at the four corners of the target before it can process the image. Having a folded-over or curled Turbo Target creates problems. Firing a Remington 1-1/4 oz. #5 lead buffered shell, here is the 40 yard result. The Trulock Precision Hunter Modified tube put 209 pellets on the target, out of an estimated 215 pellets. 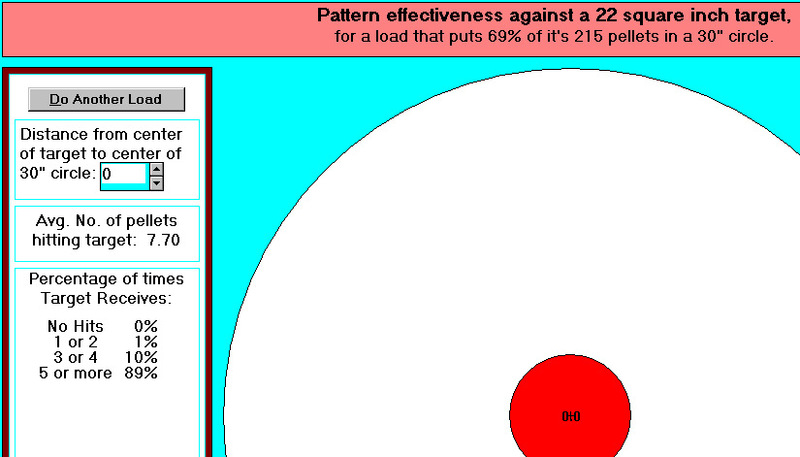 With 148 / 215 pellets in a 30 inch circle at 40 yards, that's right at a 69% pattern efficiency: actually 68.83%. 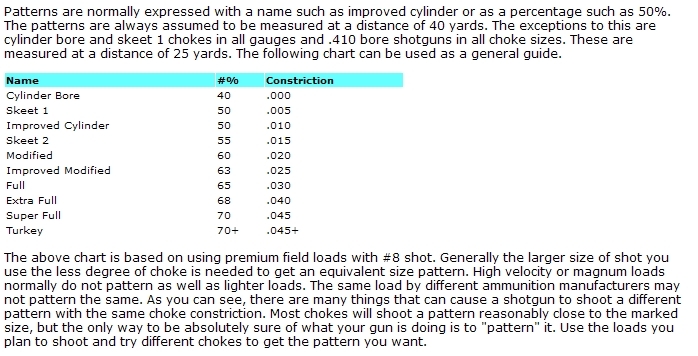 Naturally, just one pattern is anything but conclusive, and a 3 shot average (like a "three shot group") is more representative, and a 5 shot average offers better data resolution as well. For sake of completeness, the properties of this load follow. 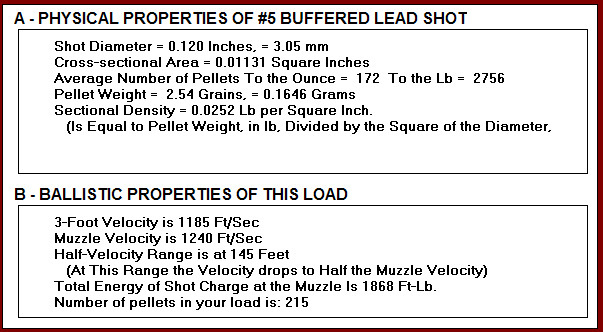 As you can see, this is an outstanding 20 gauge pheasant load, for with a centered pattern you have a 0% change of not hitting the vitals, and a 99% chance of three (or more) critical hits, with an average of 7.7 pellets hitting a 22 sq. inch kill zone at 40 yards. All last year, I used a Trulock Precision Hunter Improved Modified on wild pheasants past 50 yards with this shell. 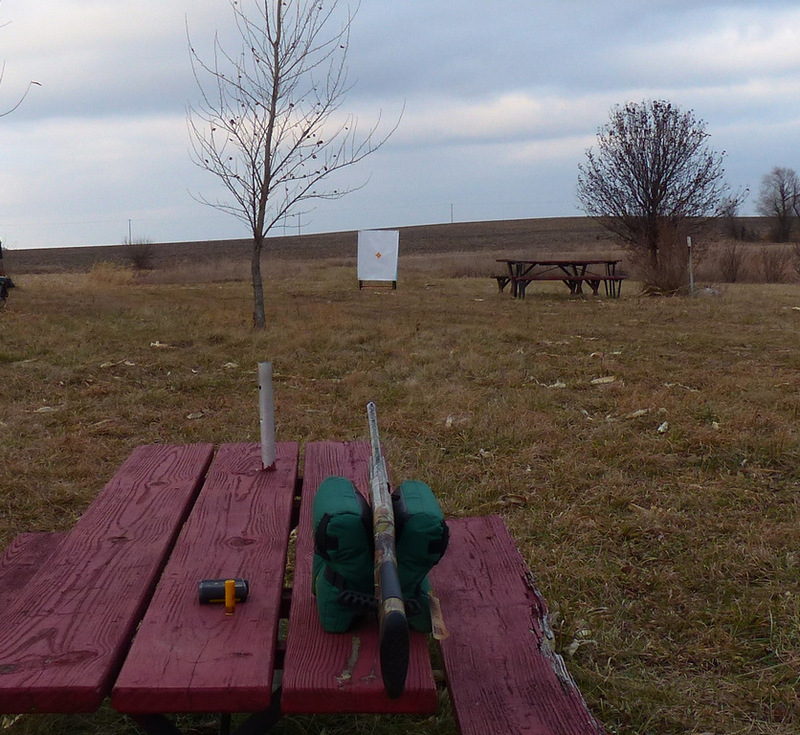 It still whacked them with more pellets than needed, so this year I went to this Trulock Precision Hunter Modified with the same results, but with a bit larger effective spread. 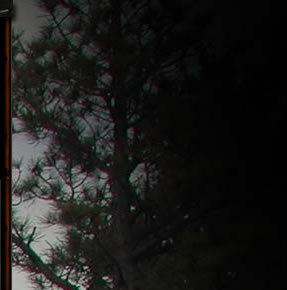 For more information on how you can quickly, accurately determine and compare your shotgun shell / choke combination's effectiveness for hunting or for clays, please see http://www.targettelemetrics.com/ for more info. Windows-based software is now available (what I used), the targets are available, and the iPhone app is completed, with availability in January, 2015, so you can analyze targets immediately after printing your patterns at the range. When you start analyzing your patterns with precision, things become self-explanatory in a big hurry. In the example pattern that I just shot, used above, it was a Trulock Precision Hunter Modified Extended Choke and a Remington buffered 1-1/4 oz. 3 inch #5 20 gauge shot shell. 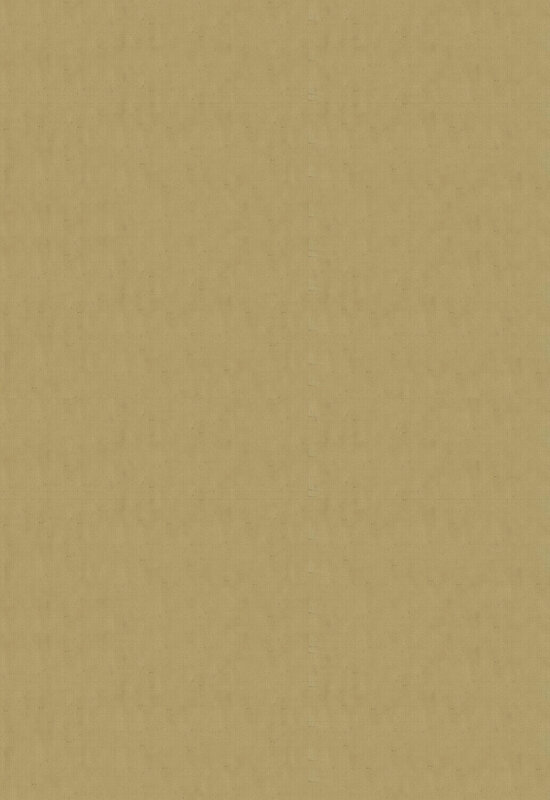 The actual pattern produced was between "Extra Full" and "Super Full" performance. Anyone that thinks 20 gauges cannot pattern superbly well, 3 inch 20 gauge shells cannot pattern superbly well, or that high-quality extended choke tubes don't make a significant difference is in for quite a pleasant surprise.